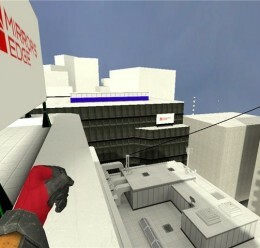 This is map from trailer of Mirror's Edge - The best game in the history. 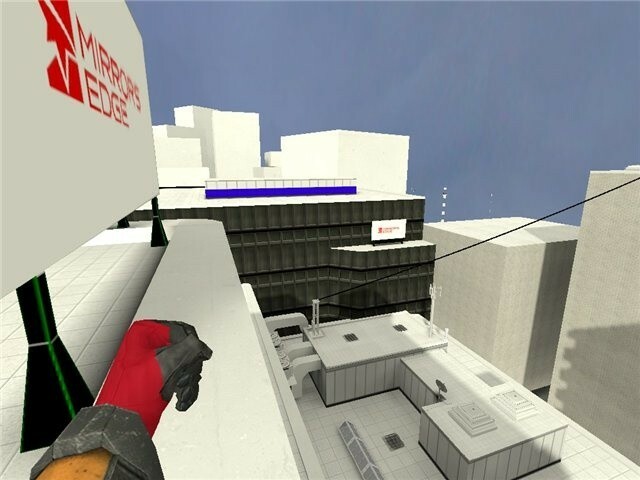 Thys is the best map for the parkour. 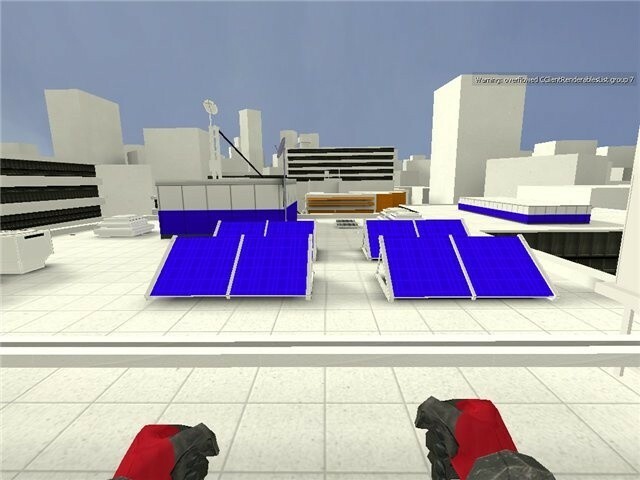 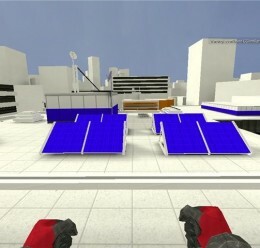 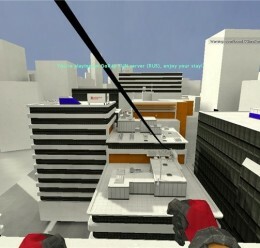 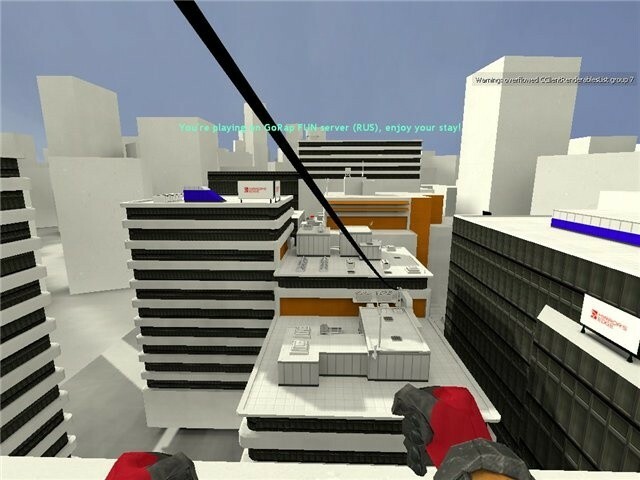 Mirrors Edge Source map <-- Make this folder!